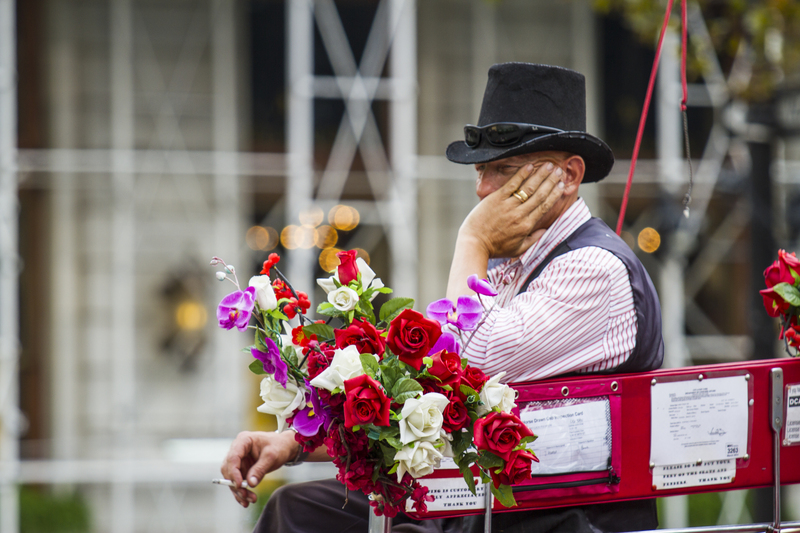 A bored carriage driver scans the possibilities of a fare at New York’s Central Park. See more possibility themes at Ailsa’s Where’s My Backpack blog. Great shot and great interpretation of the challenge!